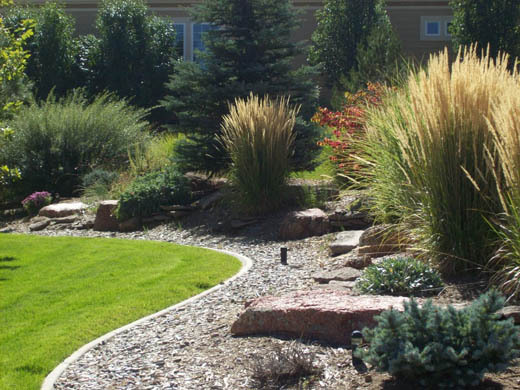 At Affordable Sprinkler and Landscape, our professionals will design and install your entire yard, or just a portion of it. 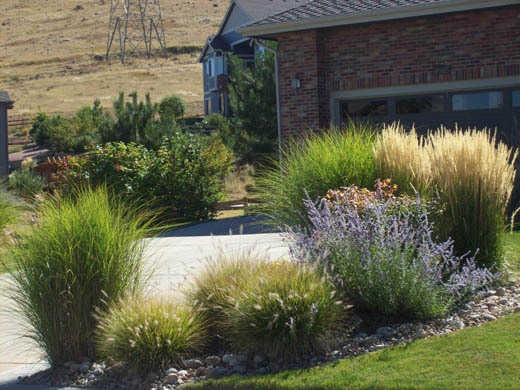 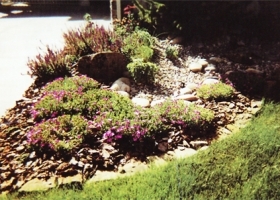 Adding Xeriscaping can provide a vibrant kaleidoscope of color with very little maintenance and low water usage. 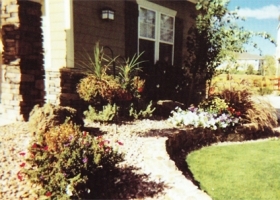 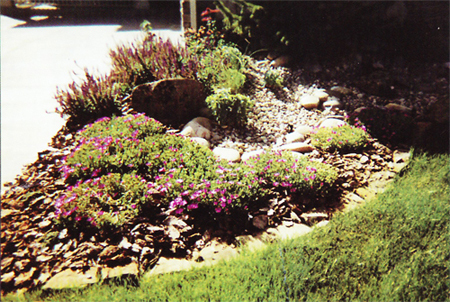 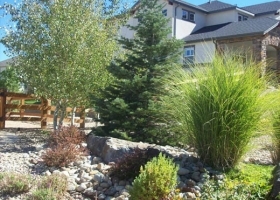 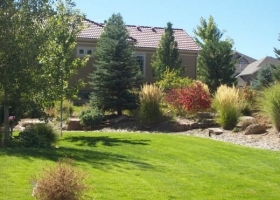 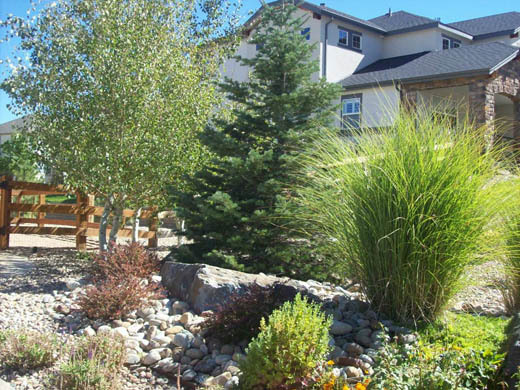 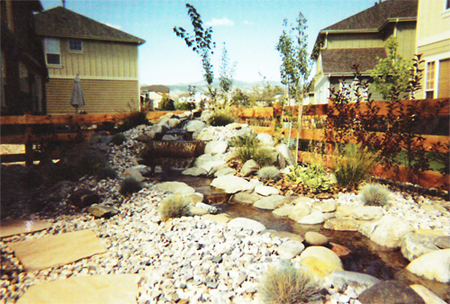 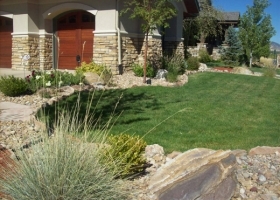 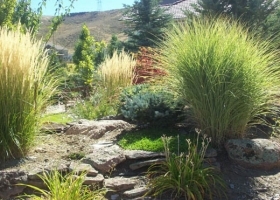 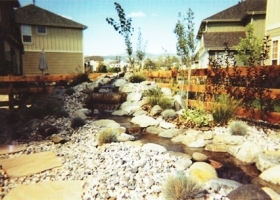 Xeriscape can include trees, shrubs, plants, ground cover, ornamental grasses, as well as various rocks and boulders. 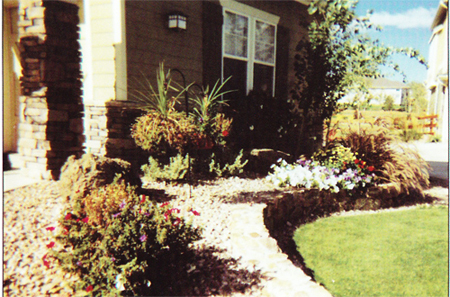 For a free estimate, please fill out the form to the right or give us a call at 303-940-1213. We service the Denver metro area including most of Denver, Arvada, Golden, Morrison, Lakewood, Wheat Ridge, and Littleton.